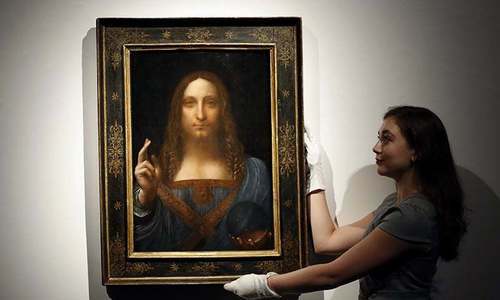 The new Minister of Culture, Prince Bader bin Abdullah bin Farhan Al Saud, was identified last year by the New York Times as the mystery buyer of a $450 million Leonardo da Vinci painting of Jesus, the most expensive painting ever sold at auction. The Wall Street Journal reported the prince had acted as a proxy for Crown Prince Mohammed bin Salman when he purchased the “Salvator Mundi” painting. The Saudi Embassy in Washington said Prince Bader purchased the painting on behalf of the Louvre Abu Dhabi museum in the neighboring United Arab Emirates. 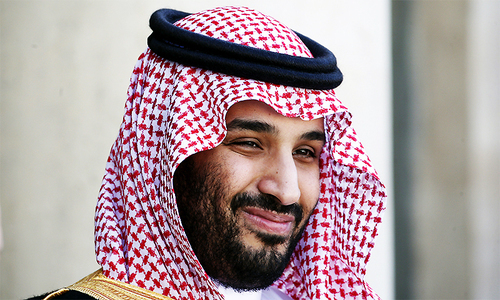 Prince Bader is a contemporary of the 32-year-old crown prince and the two attended King Saud University in Riyadh around the same time, according to the New York Times. In 2015, Prince Bader was appointed as chairman of the Saudi Research and Marketing Group, which publishes major Arabic newspapers and which had long been under the control of King Salman’s branch of the family. Abdullatif bin Abdulaziz bin Abdulrahman Al Sheikh, another member of the Al Sheikh family, was appointed to succeed him. He previously served as head of Saudi Arabia’s morality policy, known as the Commission for Promotion of Virtue and Prevention of Vice. In an interview with the Saudi-run Arab News in 2012, he was quoted as saying he did not support hard-line views on gender mixing. 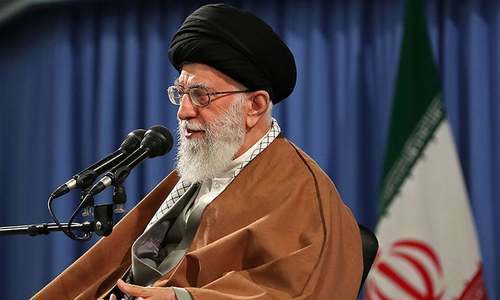 He said it was permissible for unrelated men and women to interact under certain conditions so long as they are not in seclusion. He also supported a decision to allow women to work in lingerie and cosmetic stores, and supports a ban on the marriage of minors. Among other key changes, the king named Ahmed bin Sulaiman bin Abdulaziz Al-Rajhi as minister of labor. He is a well-known Saudi businessman whose billionaire father oversees Al Rajhi Bank and the Al Rajhi Banking and Investment Corporation. In other decrees, King Salman renamed several natural reserves after deceased Saudi clerics and royal family members from the first Saudi state of the early 19th century. He renamed three other reserves after his late father, King Abdulaziz, himself, and his son, the crown prince. No bearing on my life. The king may continue to be king, but they should hold elections and have a represntative form of GOvt. Sir you came out of retirement that’s good but where is your son MBS? Saudis are going in the right direction. Under king salman.